Welcome to the skating rink of High Point! Copyright © High Point Skate. Rol-A-Rink. 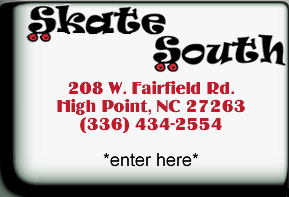 Skate South. All rights reserved.